If you’re looking for high-quality blinds at an affordable price then we’d love to help. 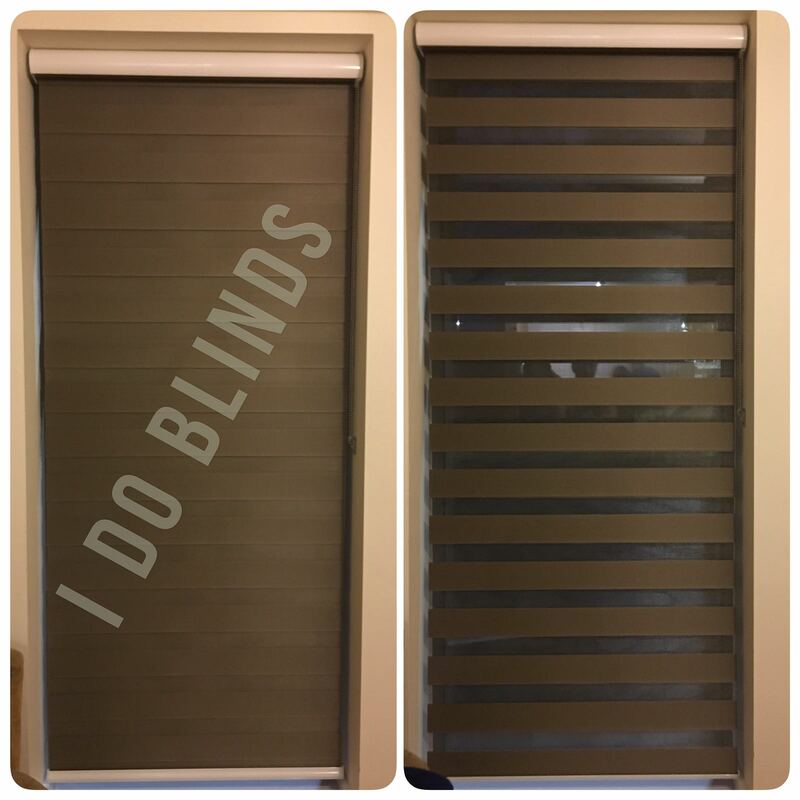 At I Do Blinds we fitting made to measure blinds for commercial and domestic customers. Get in touch with us today to discuss your needs and arrange a free home visit and no-obligation quote. Book your free consultation on blinds, curtains made-to-measure for your windows. 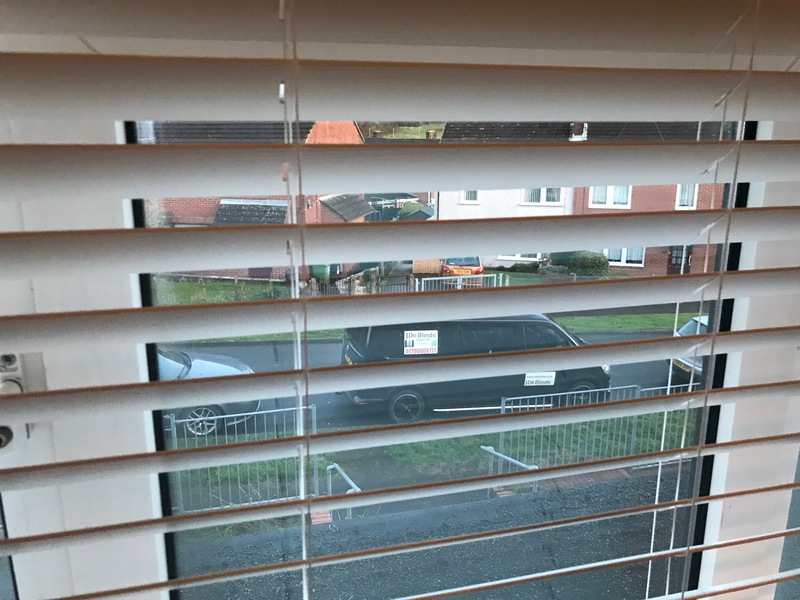 If your current blinds do not comply with the child safety standards, do not hesitate to contact us, via our contact us page, or call 07790006777 for a quote! One of the benefits of choosing made to measure blinds is that they will fit in seamlessly with the style, décor and interior of your home. 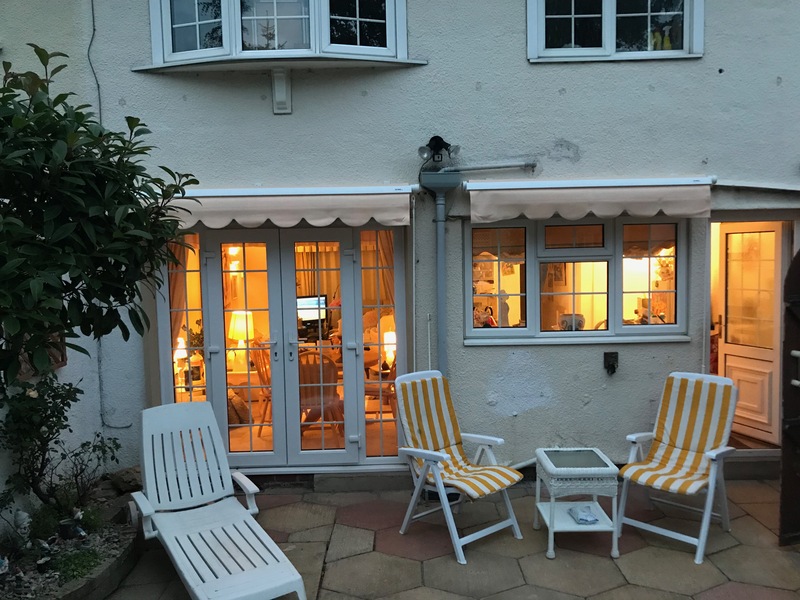 So whether you’re looking for a wooden Venetian blind for a bay window or a blackout blind for a bedroom, we’ve got a great range of blinds available. All our blinds are made to measure and our prices include installation. Our pleated blinds and vertical blinds are a popular choice with commercial buildings and offices and provide a cost-effective option for all types of business. Choose from neutral tones such as cream, vanilla, or beige or why not add a splash of colour to your office with a rich purple, bright red or vibrant blue. Looking for another reason to choose I Do Blinds – our comprehensive 2-year warranty on all fitted blinds has the competition beaten. With over 10 years’ experience, we have helped hundreds of customers realise the benefits of made to measure blinds. We are proud members of Check a trade. 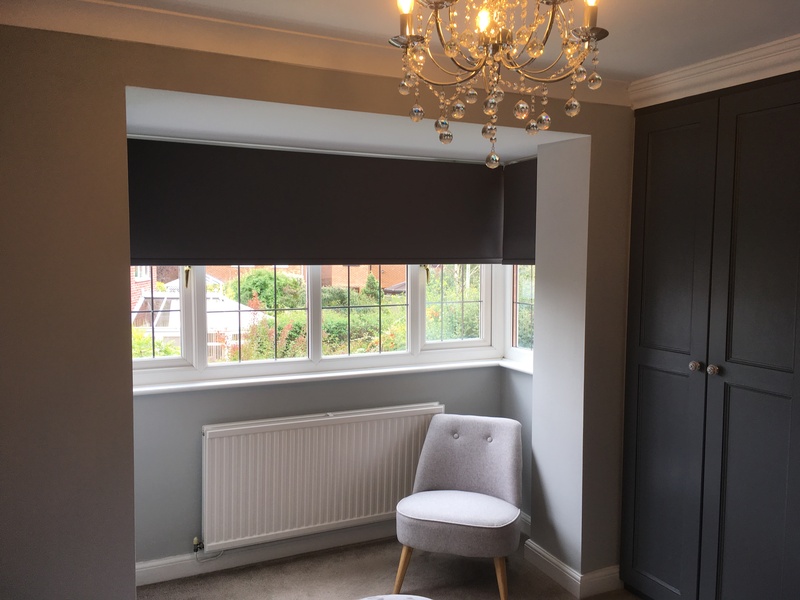 Start your journey towards better blinds today by booking your free visit and find out more about our fantastic fitted blinds. We pride ourselves on offering our customers an excellent service so to find out more and get a free, no-obligation quote, just give us a call today on 07790 006 777 to see how we can help.